We are an appointed recruiter of South Africa Doctors, Registered Nurses and Paramedics for the Holland America Group (Princess Cruises, Holland America Lines, P&O Australia, Seabourn Cruises). 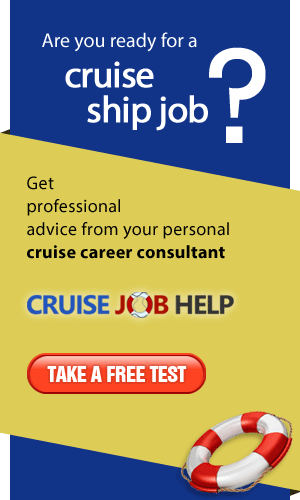 We are the Recruitment Agents for the upmarket 5&6 star cruise vessels and luxury yachts. We specialise in hiring photographers and hire exclusively for Image Photo Services, the biggest and most successful photo concession in the industry. 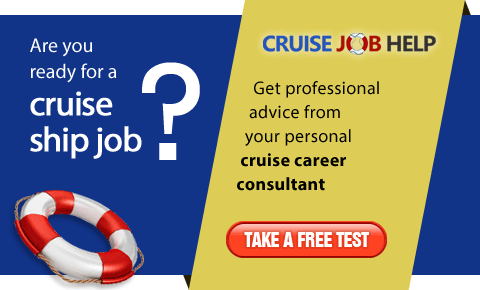 Waitre d recruits hospitality staff for cruise liners and offers an extremely efficient and personalized service. We are the only company in South Africa that gives free presentations and interviews. We also place many candidates in 5-star hotels and resorts in Dubai.